﻿Welcome, it's Friday and I'm happy to be back with my series called Simple Friday's. If you are new here at OBFD, thanks for stopping by. 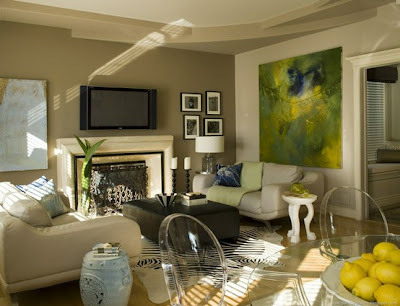 Today my inspiration are these beautiful living rooms and the pops of color, pattern, and overall design. Ok, ok I'll tell you more, we went out on New Year's day and bought new living room furniture. There you have it, I'm super excited and what a better place to look for new ideas then on Pinterest. Right? Thanks Pinterest I love you! Source: janiemolster.com via Andrea via Pinterest, just love the curtains. For now I am working diligently in my living room with my new furniture, my floorplan, and accessorizing now that the holidays are over. I will be back soon to show you some before and after pics and the progress I'm making. Until then have a great weekend! yay for new furniture!! Can't wait to see what you come up with it. Happy weekend! New furniture - how fun! I can't wait to see it and your finished room! Have a great time decorating! Oh man, I was hoping for a picture of Your furniture! 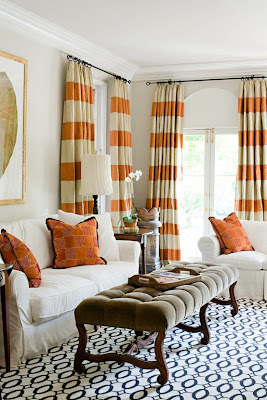 ;) Love the last pin with the striped curtains and rug, I pinned that one too. It was great chatting the other day and I'm working on my route to Haven including meeting you! Cannot wait to see your new stuff! 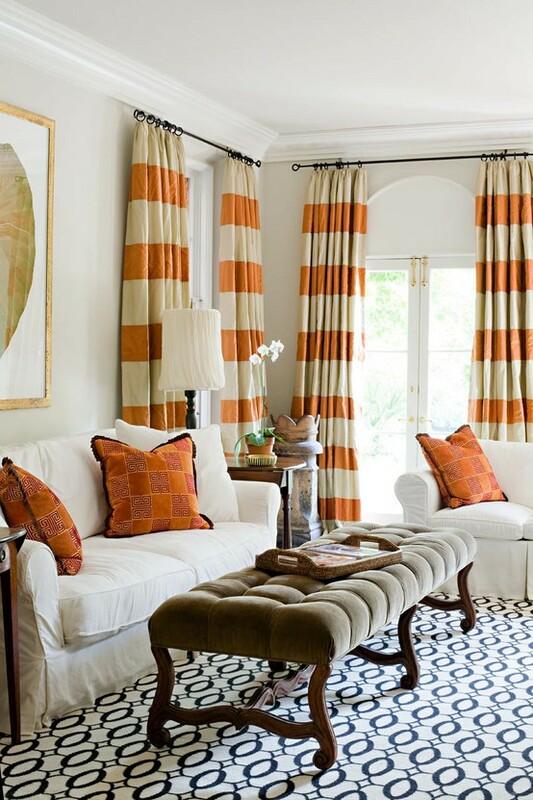 I am nutso about those striped curtains...doing something similar in my master, weeee! Happy New Year, Andrea! Thanks for stopping by my blog today and leaving your sweet comments! These are great inspiration photos! How exciting...new furniture!! Oh, the fun you are going to have decorating! Can't wait to see what you do! Have a great weekend!